‘Scorpion’ by Drake has now occupied the No. 1 spot in the Billboard 200 albums chart for the third straight week. According to Nielsen Music, the album sold 29,000 traditional album units, while recording a total of 260,000 equivalent album units in the week that ended on the 19th of July. Following it at No. 2, with 80,000 units sold, is ‘Rolling Papers 2’ by Wiz Khalifa, which is the only debut album in the top 10. The Billboard 200 ranking is calculated based on multiple metrics which provide consumption numbers in the form equivalent album units. These units are a combination of traditional album sales, streaming equivalent albums (SEAs), as well as track equivalent albums (TEAs) and are used to rank the most popular albums of the week. ‘Scorpion’ become the third album this year to record three weeks at No. 1 in the Billboard 200 albums rankings. The previous two were ‘Beerbong & Bentleys’ by Post Malone and ‘Black Panther: The Album’. The Post Malone set managed to spend its three weeks consecutively, starting from the 12th of May to the 26th of the same month. Whereas, the Black Panther soundtrack was No. 1 for two consecutive weeks on Feb. 24 and March 3 and for a third time on the 17th of March. ‘Reputation’ by Taylor Swift was the last album that spent more than 3 weeks at No. 1 in the rankings. The set spent 4 non-consecutive weeks, with three of them coming in a row during December of last year and another one on the 6th of January this year. ‘Scorpion’ is also the first album since ‘25’ by Adele, to log its first three weeks with more than 260,000 equivalent album units each. ‘25’ holds the record for the most album units in a week, as it totaled at 3.48 million units in its launch week on the 12th of December in 2015. The album then followed it up with 1.16 million units in its second week and 728,000 units in its third week. The numbers behind ‘Scorpion’ are dominated by streaming services, as 213,000 album units came from SEAs; a total of 82 percent from 260,000. Meanwhile, the TEAs stood at 18,000 units and the traditional album sales at 29,000. The streaming dominance of ‘Scorpion’ is even more evident from the fact that three of the top 10 biggest streaming weeks belong to the set. The latest tracking week saw the 25 tracks from the album, collect at total of 290.4 million on-demand audio streams, which is the seventh best on the all-time list. The No. 1 and No. 3 spots on the list also belong to Drake’s latest album, with 745.9 million and 391 million streams respectively. 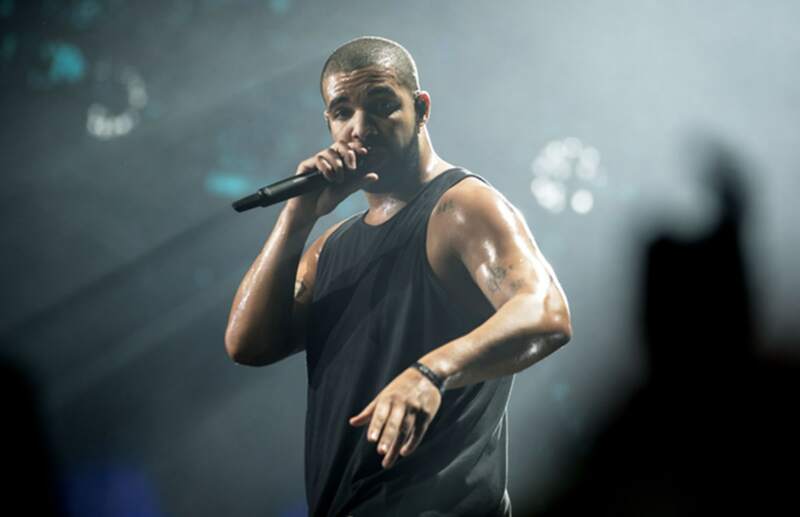 Overall, Drake occupies six spots in the top 10 list; at No. 4 is ‘More Life’ which collected a total of 384.8 million streams in its launch week in 2017. The same album is at No. 8, as it collected 253.5 million streams in its second week. Finally, at No. 9 is his LP ‘Views’, which got 245.1 million streams in 2016.